9Mobile Subscription Codes And Data Bundle Plans For Android Smartphones, PC, iPhones and Blackberry. All we all know recently Etisalat Nigeria changed their brand name to 9mobile, and as such has also made some slight changes to their pattern of operation and also data plans. In this article today I'll be giving a comprehensive list of the latest 9mobile data bundle plans and codes for Android devices, iPhones PC's and blackberry devices alike. 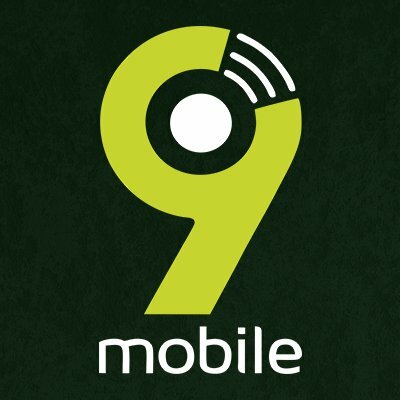 9mobile offers several data bundle plans which are suitable for both heavy and lite users. Just look for the subscription codes of your most preferred data bundle. Enjoy! Why don't you share for others to also benefit from this post?